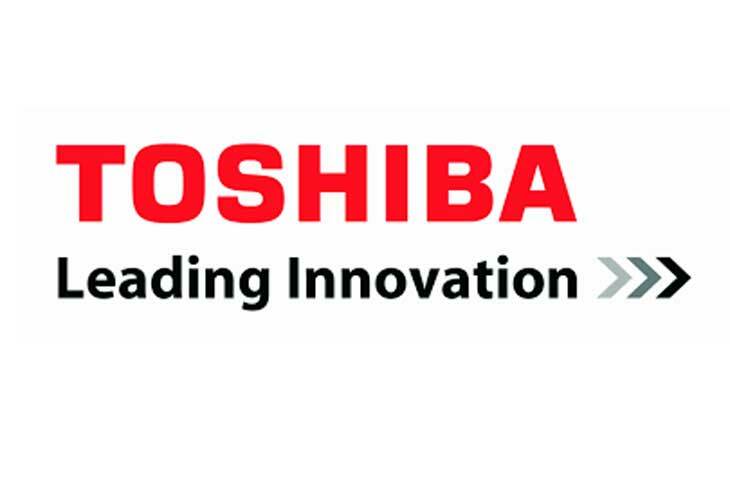 Toshiba group is a diversified electric/electronic manufacturer and provides a wide range of products and services on a global basis in four business domains: Energy, Social Infrastructure, Electronic Devices and Digital Solutions. Interns in Toshiba group work on hands-on projects that contribute to a better society. You’ll have the opportunity to gain valuable experience from applying what you have learned in university to real work, and also experience life in Japan. In addition to an opportunity to understand Toshiba’s work culture, this could also be your first step to considering the prospect of a career with Toshiba group in Japan. For successful interns, there is the possibility of full-time job offer.